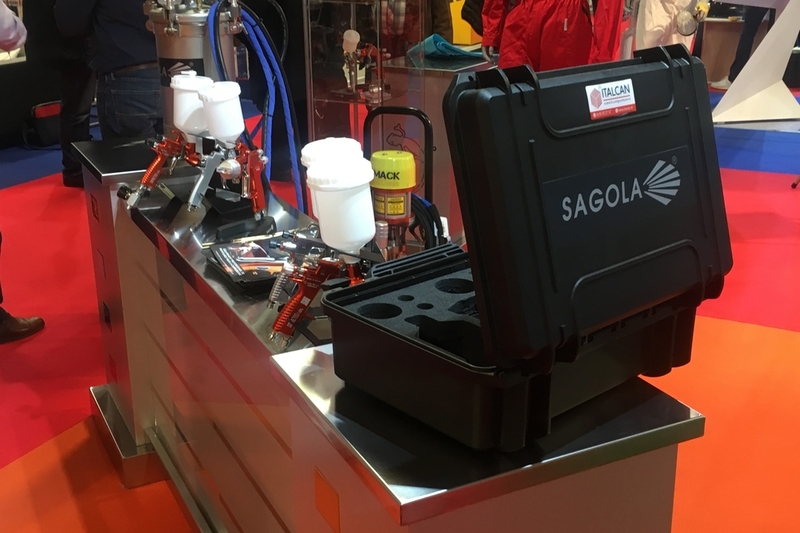 The whole range of Sagola products for this sector was exhibited at the stand that Italcan, exclusive dealer of Sagola for France, showed at this event in the French capital. The exhibition, dedicated to professionals and passionate lovers of sailing and water sports was a great success of assistance and interest in the products shown. From Sagola, we want to thank the entire Italcan team for their dedication and commitment to our brand.